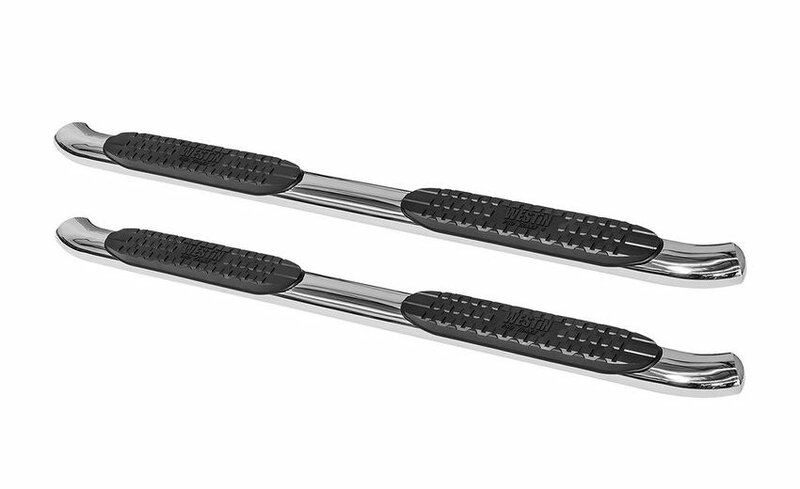 Tube steps are a great addition to your Wrangler JL to help get in and out of your Jeep. 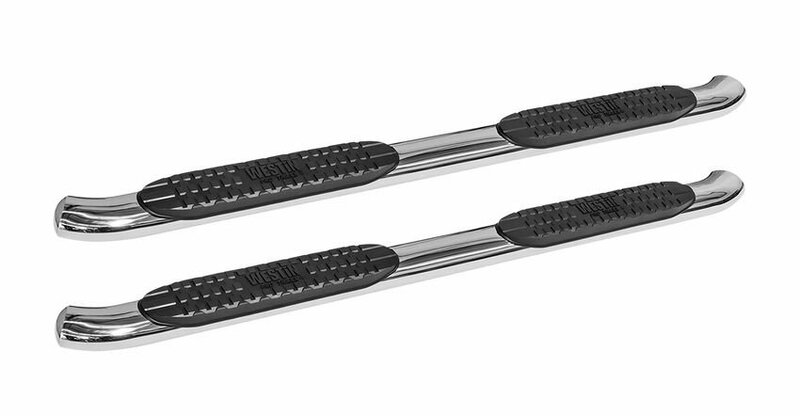 Westin's Pro Traxx 4 Oval Step Bars give you a nice stylish side step that is easy to install without drilling into your Jeep. These steps have fully coated seamless ends with a 30 degree OE style bend & come in polished stainless steel or textured black. Features: a bold saddle mounted step pad with deep paved waterways that help keep the step free from water giving you a dry safe surface to step on when getting in or out of your Wrangler JL. No Drill Installation: Using the provided mount kit to attach these steps to the factory holes so you do not need to drill into your Jeep for an easy installation. Struggle Free Access: Helps you and your passengers get into your Jeep especially if you have lifted your JL or do not have grab handles.